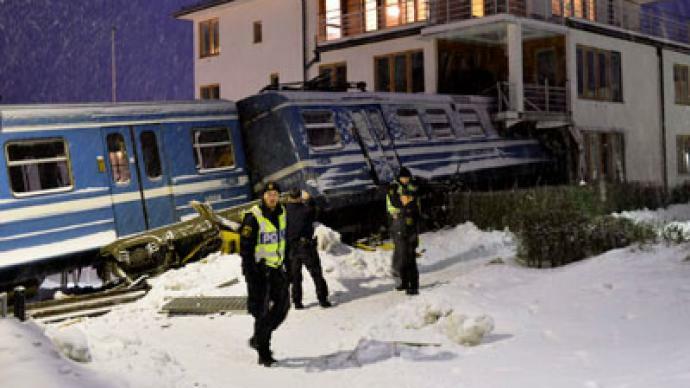 In a massive joyriding accident, a young cleaning lady stole a train and crashed into a house in the suburbs of Sweden’s capital, and was then taken to hospital hours later with serious injuries. No one else was hurt in the accident. ­On Tuesday morning, the 20-year-old cleaner managed to start the train, breaking her way through a line barrier after driving for about a mile only to derail and crash into a nearby house 25 meters further. 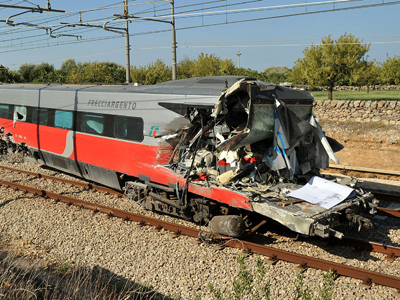 Luckily, no passengers were inside the locomotive at the time. 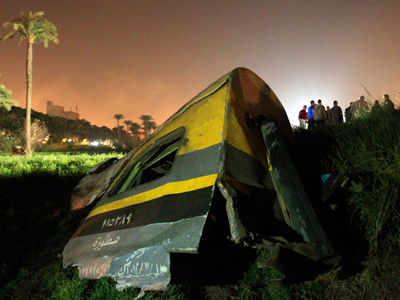 The train, which destroyed the building’s wall and smashed the kitchen, did not kill any of the house’s residents. “It's incredibly lucky that no one in the house was injured,” a police spokesperson told Swedish TT news agency. 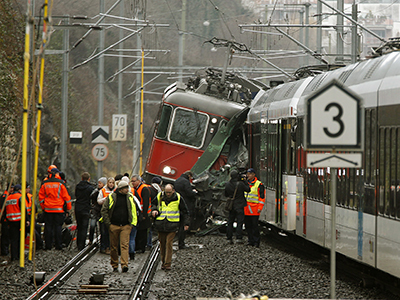 It was later reported that five people were sleeping in the building when the train crashed into it. The impact of the crash trapped the woman in the engine car of the hijacked vehicle for two hours. She was then extracted by rescue crews and flown to a hospital by helicopter, with serious injuries. A subcontractor operating the line where the accident took place said that it is not yet known why the woman stole the train. 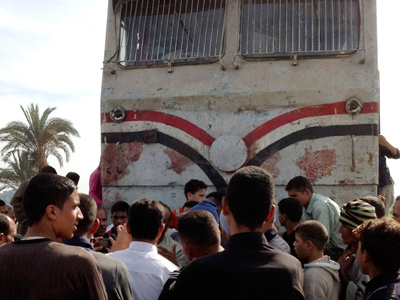 The unlucky cleaner-turned-train-conductor was reportedly detained on suspicion of destruction of public property. The incident sparked a stir in Swedish media, with local politicians demanding that the public transport operator revise its security procedures. Questions arose as to how the woman managed to break into the train and then drive away so easily. “It shouldn't be possible for unauthorized people to drive our trains,” Christer G Wennerholm of the Stockholm County Council’s traffic committee said in a statement. But public transport officials expressed confusion about the incident, and were unable to comment on the matter. “The train must have been going much faster than it normally does,” a Stockholm public transport spokesperson was quoted by Swedish media as saying. He was only able to explain why the train escaped the depot barrier and then derailed.